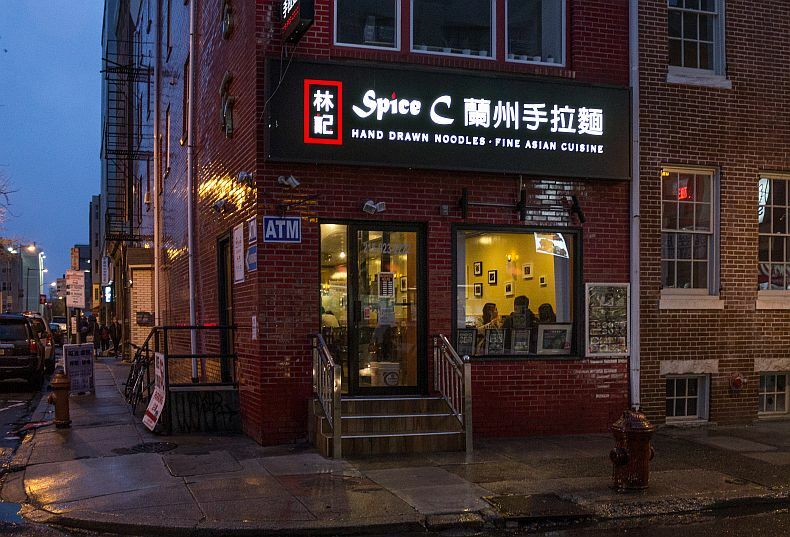 I first discovered Spice C noodle house in Philadelphia back in 2013, and mentioned it on my article about streets of Philadelphia. 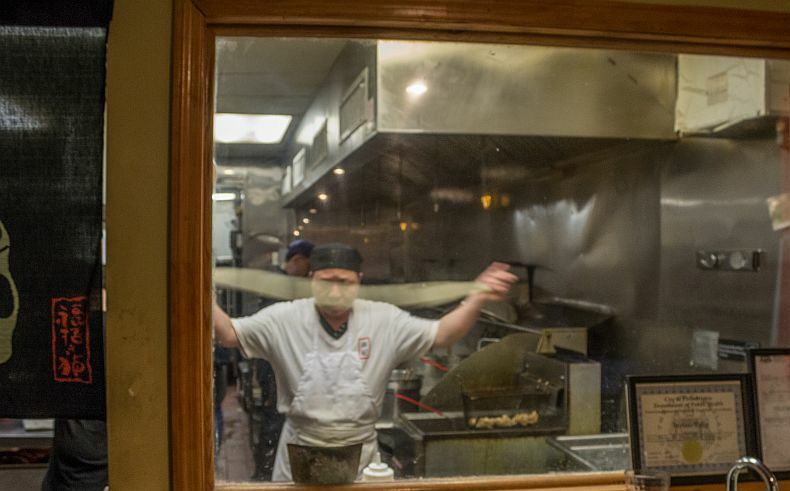 Now about 3 years later, re-discovered this place again, after arrived to Philly from NYC and stayed at a lovely Chinatown hotel - Sleep Inn, it turned out that Spice C Noodle House is just about a block away from our hotel. It's allowed to photograph inside, but not allowed to make a video. Spice C noodle house in Philadelphia, definitely is one of my favorite dining places. Cheap, fast and delicious. 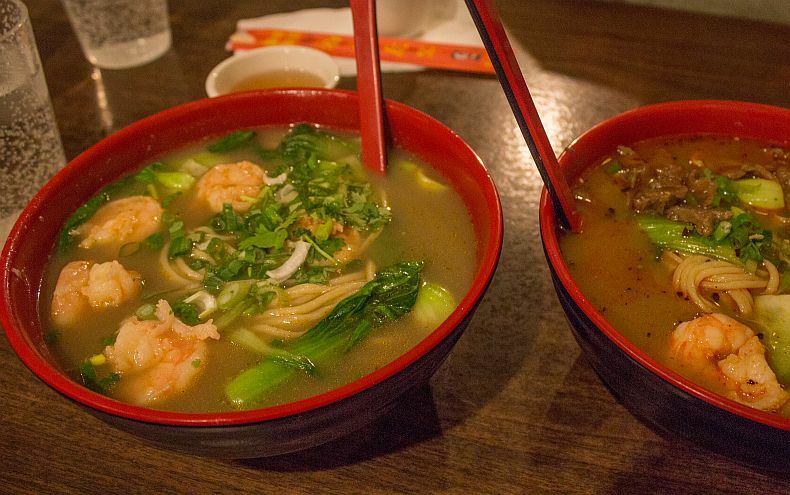 Just love noodle shrimp soup.